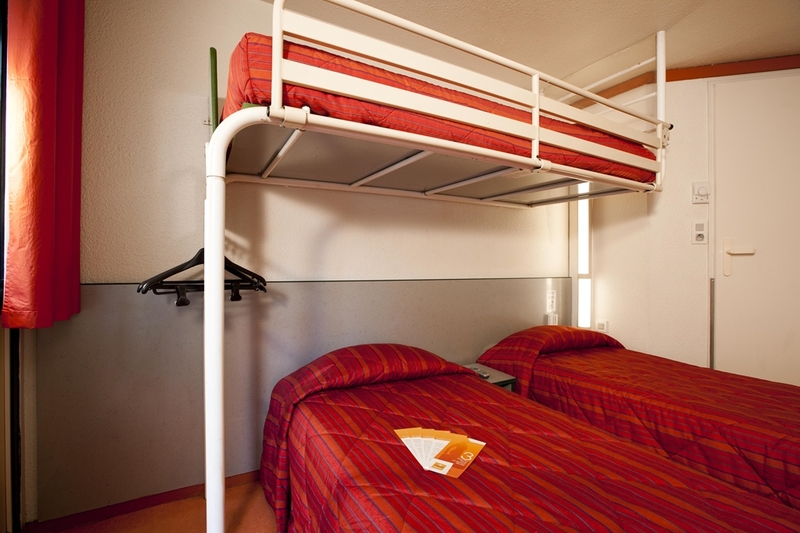 Stay at our budget Hotel Première Classe Saint-Nazaire - Trignac, 5 minutes from Saint-Nazaire city center. 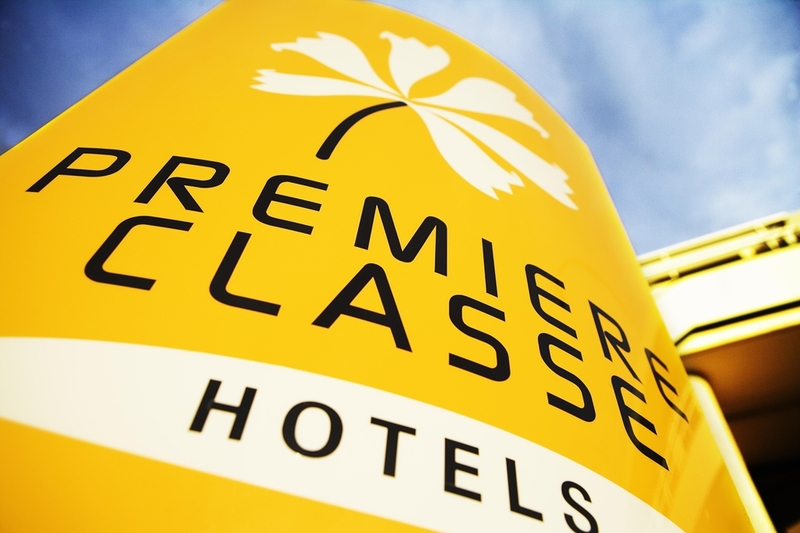 Located on the Guérande peninsula, Hotel Première Classe Saint-Nazaire - Trignac is accessible from the highway N471 exit, 8 miles from La Baule and 27 miles from the Nantes Airport. 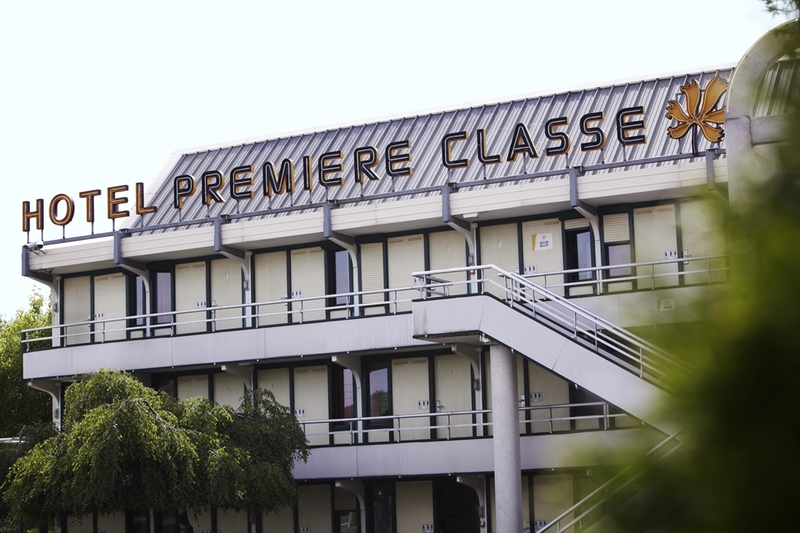 Our Hotel Première Classe is 2 minutes from the train station and 5 minutes from downtown Saint-Nazaire in the Savine Commercial Zone, ideal for shopping. Saint-Nazaire is the first port on the Atlantic coast in France. This is where the Chantiers de l’Atlantique Aker Yards is located, which is a major construction site for cruise ships just 10 minutes by car from our Hotel Première Classe. Our hotel is just 5 minutes from the Airbus assembly plant and 15 minutes from the Donges refinery. 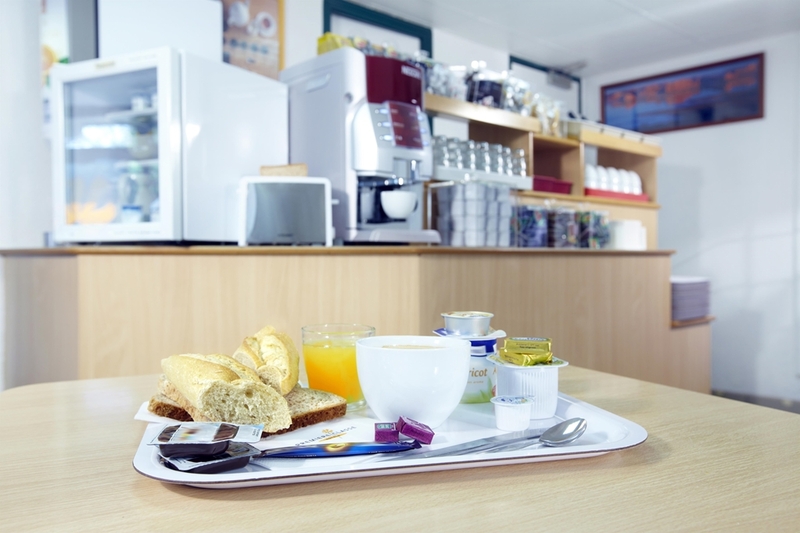 Hotel Première Classe Saint-Nazaire - Trignac is in the heart of a very popular tourist region. Between land and sea, you can enjoy swimming on Côte Sauvage and hiking in Brière. 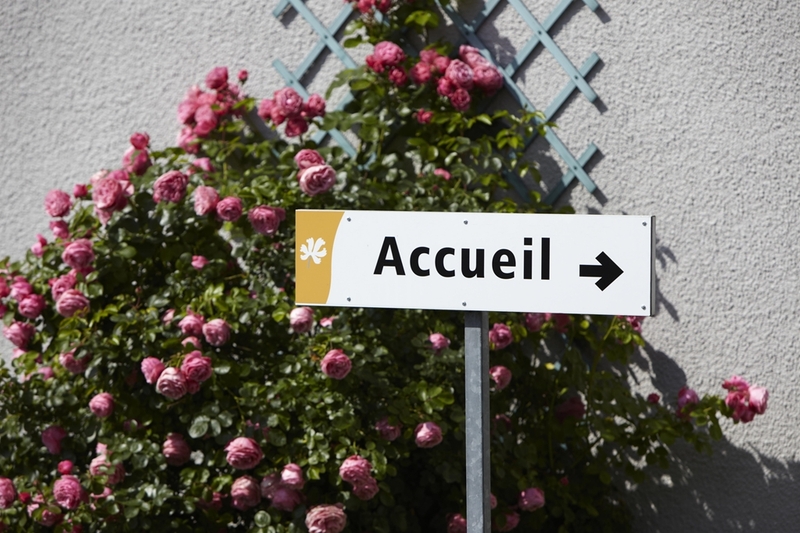 Among the things not to miss, we can mention: La Guérande with its medieval citty and salt marshes, La Baule for its five-and-a-half miles of golden sandy beach, and Côte Sauvage at the tip of Croisic. 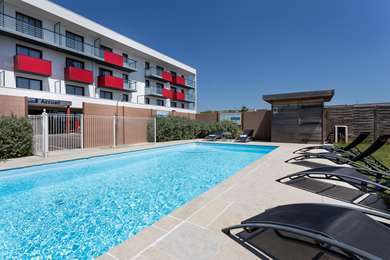 The hotel has 69 air-conditioned rooms that can accommodate 1, 2 or 3 people with private bathroom, secure parking and 24/7 reception. Wake up to an all-you-can-eat breakfast buffet. 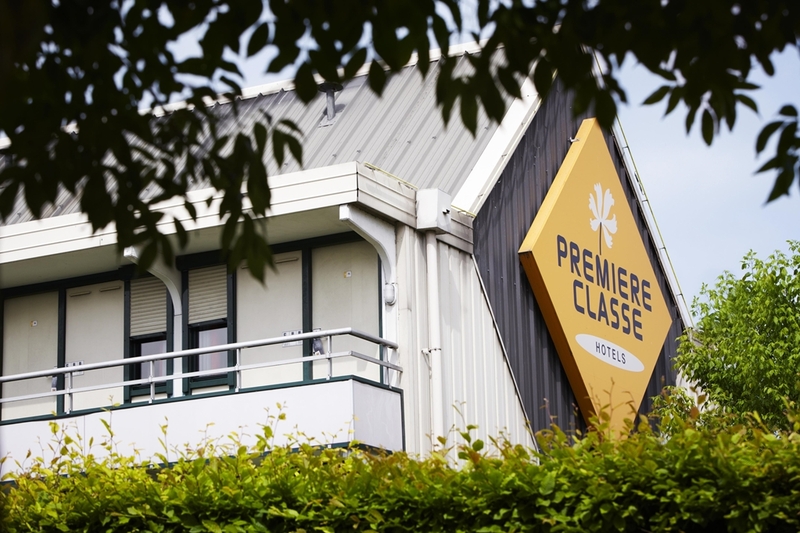 Hotel Première Classe Saint Nazaire is accessibe to people with reduced mobility. 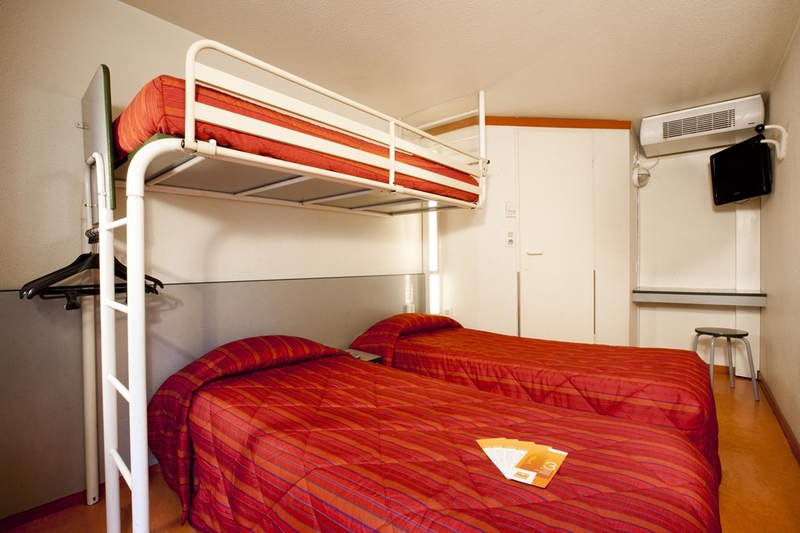 Hotel Première Classe Saint-Nazaire - Trignac has 69 rooms for reservation, including 23 with a large bed, 32 with 1 large bed and an overhead bunk, and 14 with 2 separate beds and 1 overhead bunk. 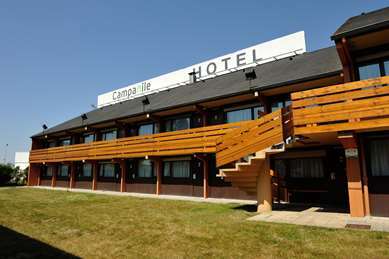 We also have 3 wheelchair accessible rooms. 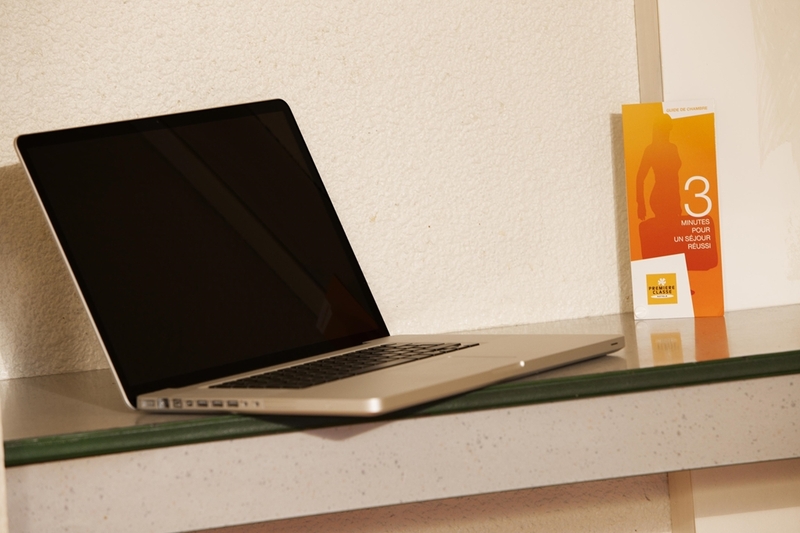 To make sure you have a pleasant stay adapted to your needs, all our rooms are air-conditioned and have a flat-screen TV, free unlimited Wi-Fi, and a private bathroom with toilet.